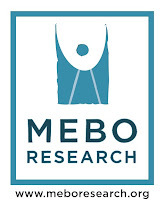 MEBO is one of the 140 organizations that signed the letter bellow addressed to congressional representatives asking that drug companies who invest in drug research for rare diseases, receive a tax credit in an effort to promote investment in rare disease research. This is a very important initiative by the National Organization of Rare Diseases (NORD) that MEBO is an organization member of. 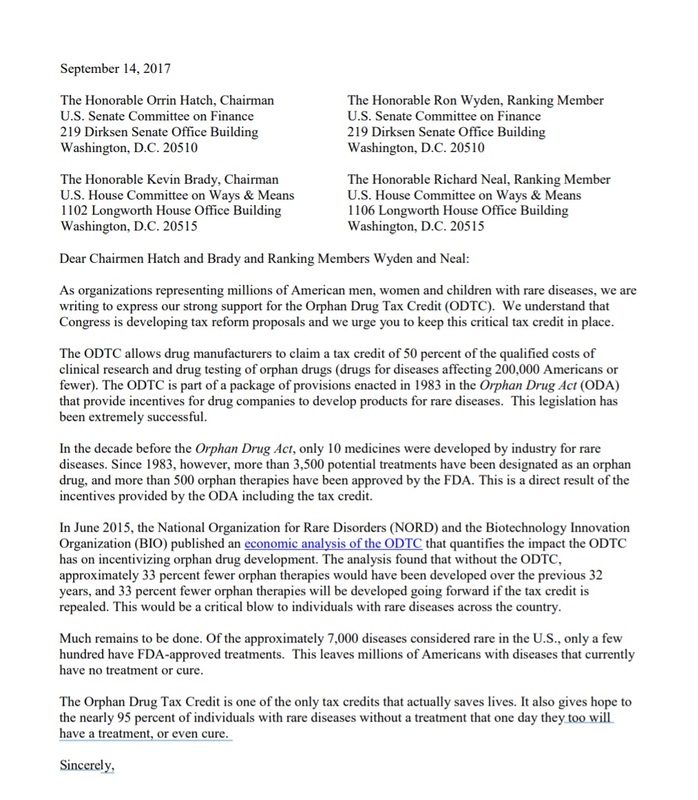 We appreciate this effort, and hope that as our Congress draws up new tax reform proposals, they will consider the need for research into rare diseases. 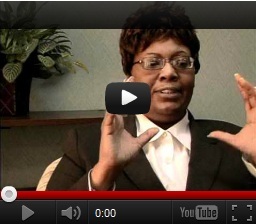 Why is the ODTC Important for Rare Diseases? Without the ODTC, one third fewer orphan drugs would be developed going forward. The ODTC allows drug manufacturers to claim a tax credit of 50 percent of the qualified costs of clinical research and drug testing of orphan drugs (drugs for diseases affecting 200,000 Americans or fewer). The ODTC is part of a package of provisions enacted in 1983 in the Orphan Drug Act (ODA) that provides incentives for drug companies to develop products for rare diseases. This legislation has been extremely successful. In the decade before the ODA, only 10 medicines were developed by industry for rare diseases. Since 1983, however, more than 3,500 potential treatments have been designated as an orphan drug, and more than 500 orphan therapies have been approved by FDA. This is a direct result of the incentives provided by the ODA, including the tax credit.